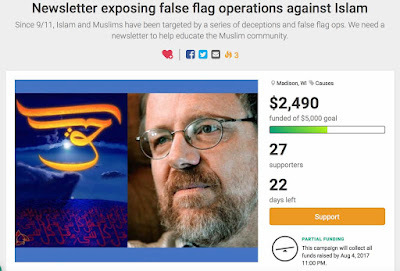 Support "Mobilize Muslims Against False Flag Operations"
No wonder the FBI had to shut down key Muslim websites in the days leading up to 9/11, to make sure the victims of the coming false flag could not speak out. 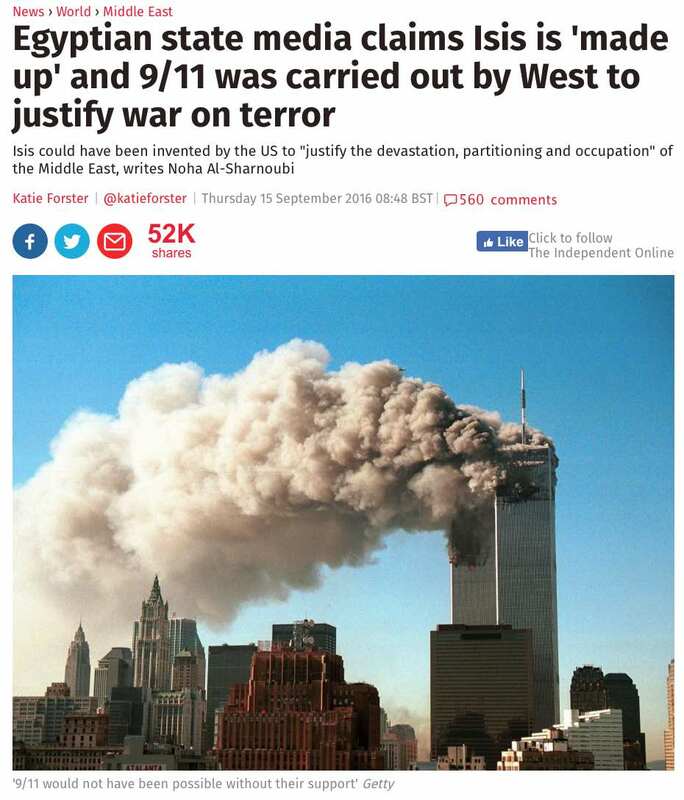 The War on Islam must end. Truth persists, falsehood perishes. The time to act is now. 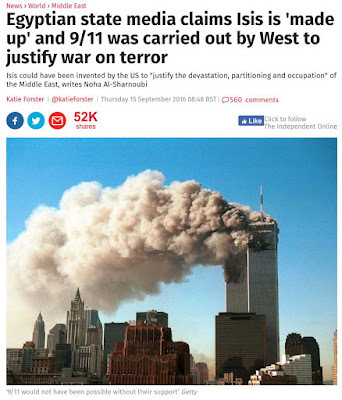 “Is it conceivable that four hijacked planes flew around so freely, penetrated US airspace and hit the towers of the World Trade Center and the Pentagon one by one, with an interval of 15 minutes and 30 minutes between the attacks," she added. "All this took place without the Americans targeting the planes and downing them, despite all their intelligence, satellites and radars?